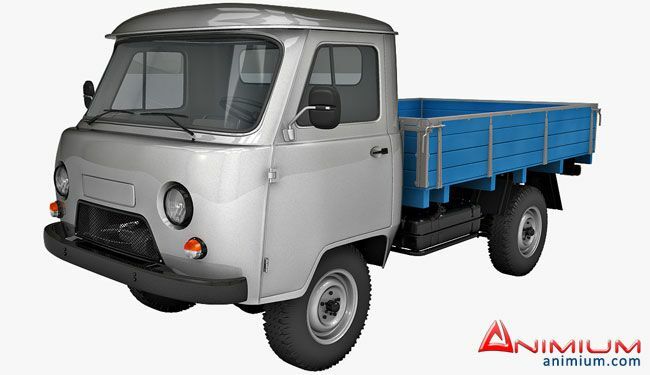 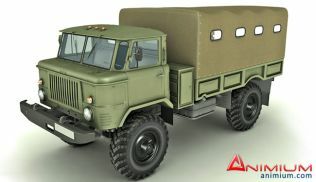 Detailed 3d model of UAZ 452D pickup truck with a two-person cab. 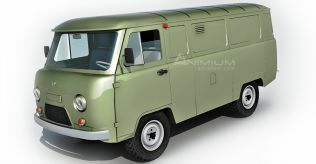 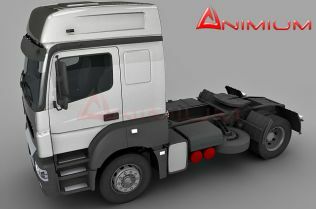 High detailed exterior and interior, perfect for closeup renders. 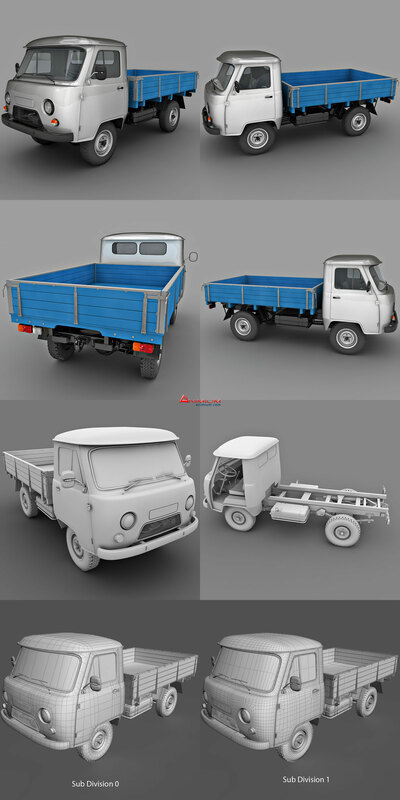 Quad faces, sub-divisional mesh, with materials and textures. 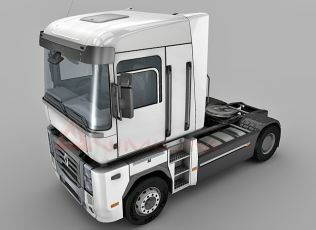 You need Gold level Membership to Download this model.